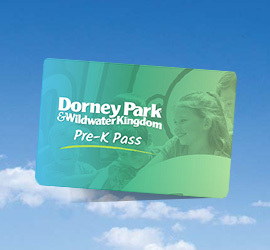 Spending the day at the Dorney Park can work up an appetite. Luckily for guests, there are a wide variety of dining options to choose from. 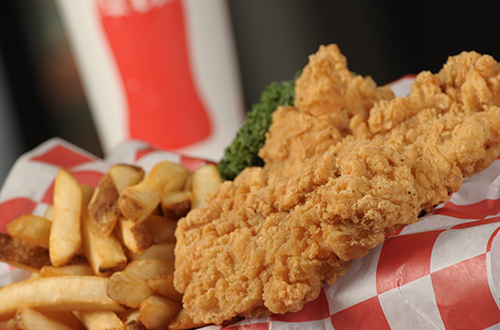 Whether you crave funnel cakes, fresh cut French Fries or gluten-free options, we're sure to have something for every taste. 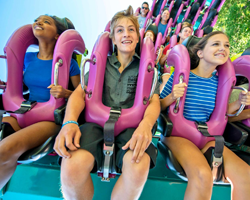 Stay fueled for the thrills and save with a Dining Plan! 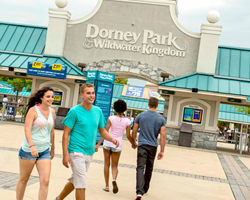 Discover the best daily and all season drink and dining options at Dorney Park. A day at Dorney Park can work up quite an appetite. 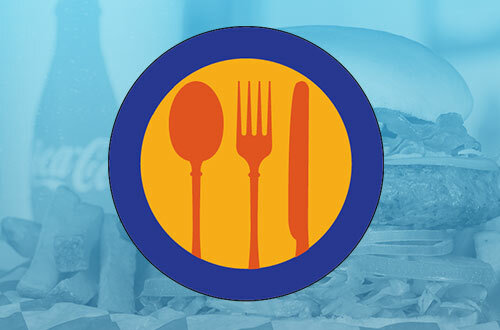 Find tempting treats and restaurants throughout the park to satisfy your hunger! 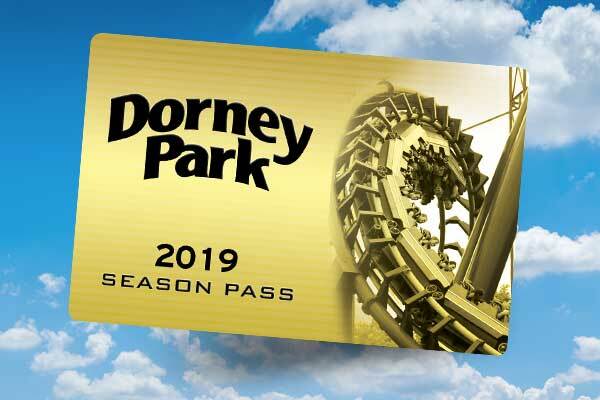 Dorney Park offers a number of food products for guests with special dietary needs. 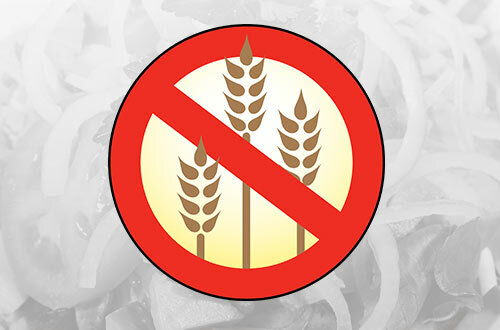 Discover gluten free options, dairy free products and more.